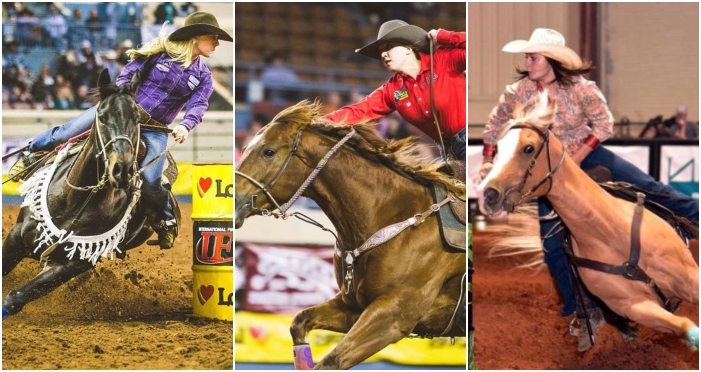 Some of the best barrel racing in the four states area returns to the Four States Fair & Rodeo arena March 29 to 31 with Better Barrel Races, the Women’s Professional Rodeo Association, and Lucky Dog Productions. 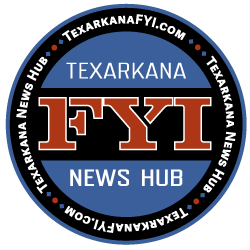 The event takes place at the Four States Fairgrounds in Texarkana, Arkansas March 29 to 31. *Pre-paid stalls will be unlocked with your name on them upon arrival. *Stalls will be unlocked daily between 7:00-8:00 am on the morning of the first night they are paid for. 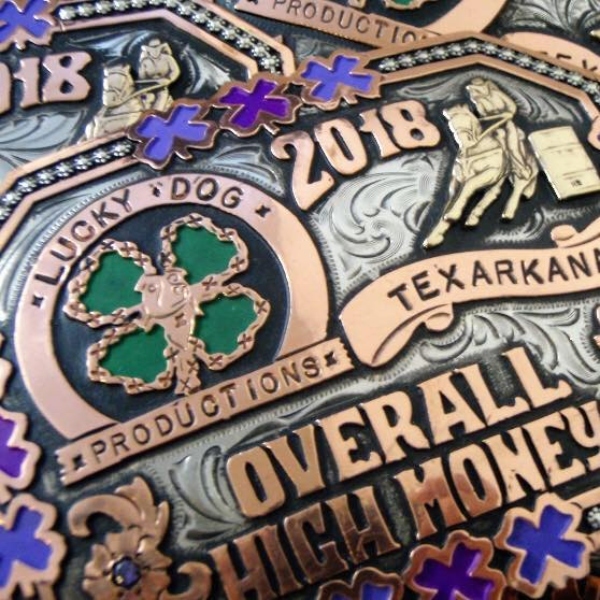 If you will be arriving late at night, you will still need to pay for that night’s stall rental as stall counts are done each morning and stalls not paid for a particular night will remain locked. If you are in your stall for morning counts, you must pay for the previous nights rental. *Stalls purchased for Saturday night only may not be available until NOON on Saturday, you may not be able to add an additional night to your Saturday only rental later. *Stalls purchased through Friday night only must be vacated by NOON on Saturday, you may not be able to add an additional night to your rental later. *No horses will be allowed to enter the grounds until 3:00 PM on Thursday, March 28. No exceptions! Gates will be closed until this time. No exhibitions will be sold prior to the event. No call-ins for exhibitions. Must be in line onsite to sign up. Each person may sign up for themselves and one other person. Take a number dispenser will be available for Exhibition Sales Line 30 minutes prior to exhibitions going on sale. Thursday exhibitions go on sale at 4:00 pm Thursday. Friday exhibitions go on sale at 7:00 pm on Thursday night.